A weekend of fun, community and an annual tradition, the Beeton Fall Fair is an event that Beetonians, young and old, look forward to every year. It’s also an event that has a long-standing history in the community, with 2016 marking its 160th year in the village. Featuring a main street parade, as well as a classic car show, there is certainly much to see and do at the fair. Visit the midway and enjoy a ride on the ‘Tilt-O-Whirl’ or watch with excitement to see which car is left standing at the demolition derby. You can also choose to sample the delicious food provided by local vendors and browse the many stalls offering unique goods and products as the sounds of live, local entertainment fill the air. 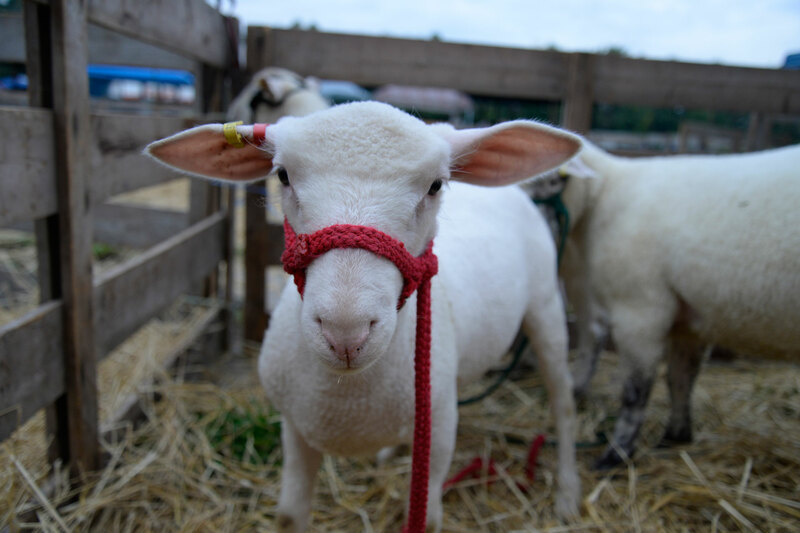 Paying homage to Beeton’s agricultural roots, the Fall Fair also holds various 4H and agricultural competitions to determine who is best in show. There are also art, craft and creative competitions for participants to enter including a photography, needlecraft, art and handicrafts category. A source of community pride, local businesses and residents are encouraged to promote and celebrate the event. In order to do so, many participate in the Home and Business Decoration Contest, adorning their front lawn or storefront with items that celebrate and promote the yearly Fall Fair theme and the Fall Fair itself. 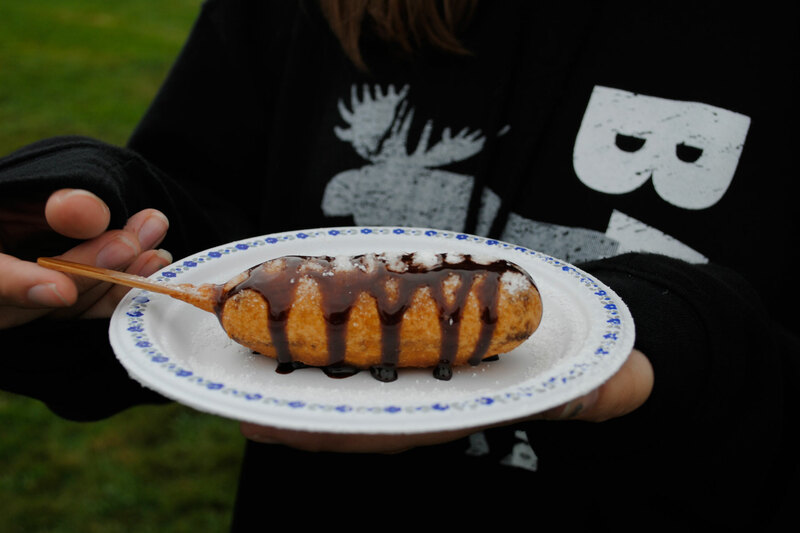 Located at the Beeton Fairgrounds, the Beeton Fall Fair takes place every September.